The FDA issued a widespread recall for several different brands of liquid drugs and dietary supplements due to a possible bacteria contamination risk. Walk into any pharmacy or big box retail store and you’ll see hundreds of over-the-counter medications. As a consumer, it’s great to have choices. In some cases, however, the sheer variety of products is overwhelming. Which ones are best? More importantly, which ones are safe? Because we live in a country with rigorous safety rules, most people don’t worry about whether a bottle of cold medication or cough syrup is potentially harmful. Unfortunately, sometimes unsafe products make it past quality control standards and onto store shelves. 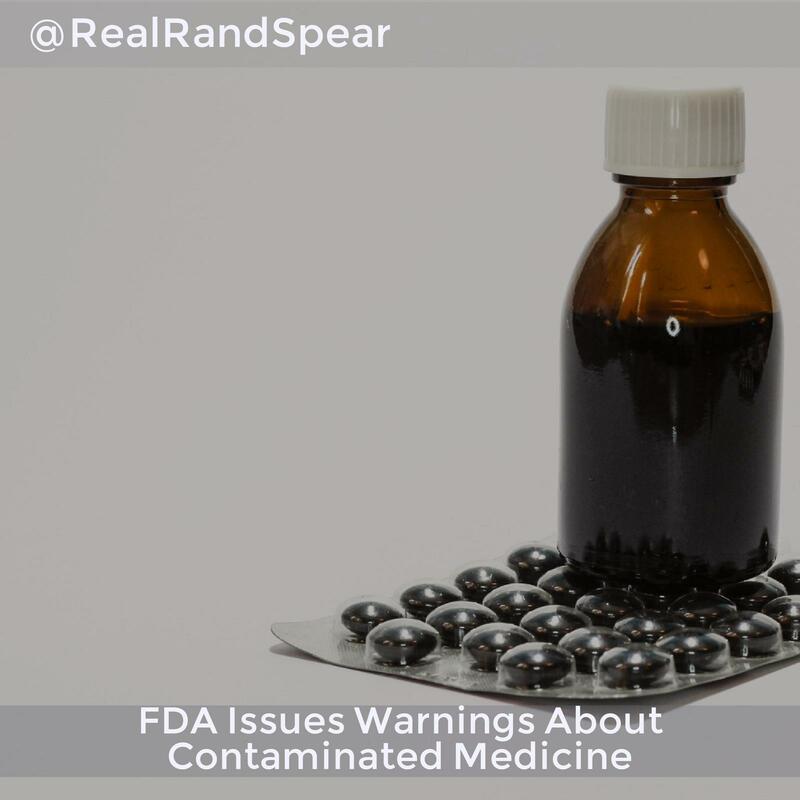 In August 2017, the Food and Drug Administration (FDA) issued a widespread recall for several different brands of liquid drugs and dietary supplements due to a possible bacteria contamination risk. The recall is extensive — to find out if you have any of the affected drugs in your home, be sure to take a look at the FDA’s recall list. The FDA is warning consumers not to use any “liquid drug or dietary supplement products” made by PharmaTech LLC. The company, which is based in Davie, Florida, labels its products under a variety of names, including Rugby Laboratories, Major Pharmaceuticals, and Leader Brands. The drug manufacturer makes products ranging from stool softeners and dietary supplements to vitamin D drops and medicines for infants and children. PharmaTech products have been linked to a multistate breakout of an aggressive and potentially deadly bacteria. Currently, the FDA has not reported any deaths associated with the outbreak. Federal authorities warn that products made by PharmaTech could contain a bacteria called Burkholderia cepacia (B. cepacia), which is known to cause serious respiratory infections. The bacteria are especially harmful to at-risk populations, including the elderly, chronically ill, and infants. B. Cepacia can also cause serious infections in people with lung illnesses, such as cystic fibrosis. The FDA has instructed consumers who own any of the products covered in the recall to stop using them and to contact the pharmacy or store where they purchased the products to receive a full refund. It’s especially important for parents to take a close look at all drug labels they have in their home. Because newborn babies don’t have a fully developed immune system, they are particularly vulnerable to infections caused by B. cepacia and other bacteria. If you or a loved one has been injured by a defective or contaminated drug or dietary supplement, protect your rights by speaking to an experienced personal injury lawyer as soon as possible. Call Philadelphia and New Jersey personal injury lawyer Rand Spear today at 877-GET-RAND.